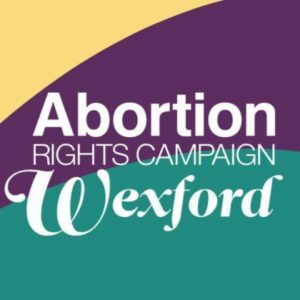 Pro-Choice Wexford are preparing for the upcoming referendum by hosting a recruitment event and training for volunteers. The event will take place on Saturday 27th January from 11-3 in the Pike Suite at Talbot Hotel, Wexford town. The first part of the day will focus on strategies for the referendum campaign and the structure of the campaign. The second part of the day will be useful and valuable for volunteers wishing to work on the campaign in any capacity. The training will be delivered by Annie Hoey from the Coalition to Repeal the 8th Amendment. Please email [email protected] to register your interest.